This product is obsolete and has been replaced with the MIT400/2 series. Plus, check out our unique “special applications” model. 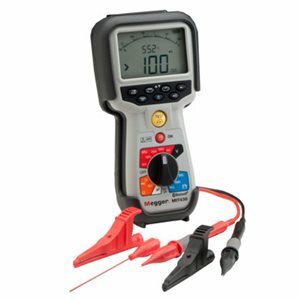 For those who need a unique test voltage, MIT Model 40X offers a variable insulation test voltage from 10 V to 100 V applications in 1 V steps…a solution to practically any unusual measurement requirement you may have. 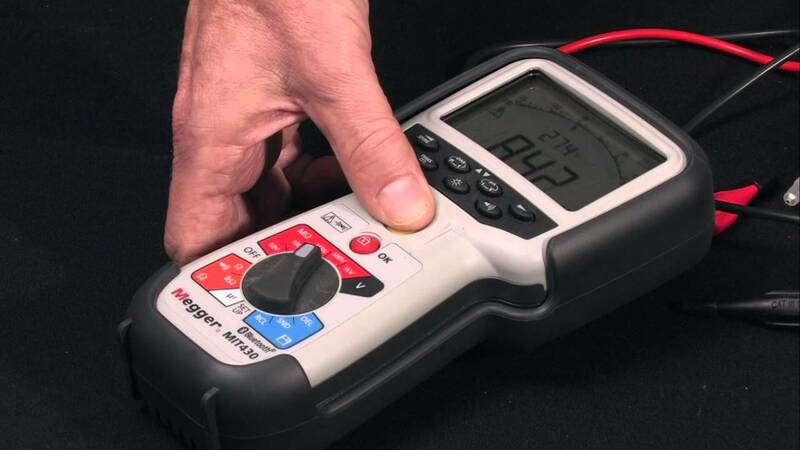 The MIT400 series of insulation and continuity tester offers those working in electrical engineering, the electrical supply industry and in maintenance, repair and servicing of industrial equipment and manufacturing processes a convenient test instrument. It is also very useful for the checking of the electrical system in hybrid and electric vehicles. the safety and comfort of a modern purpose designed instrument. 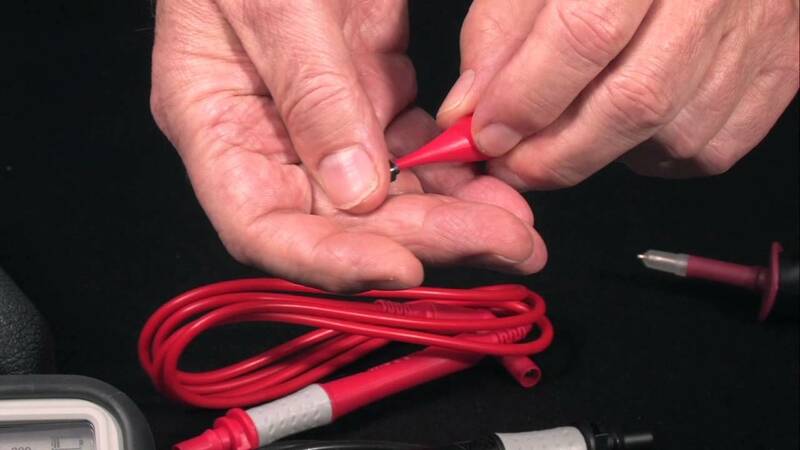 A key feature of the design of the tester is its waisted profile making it easily held by operators with the smallest of hands, and it can be used right or left-handed, just as easily. As an added bonus it is supplied with a free calibration certificate included.